Marvel’s Daredevil debuted as a Netflix Original all the way back in April 2015, and since then has become very popular between Netflix and Marvel fans alike. Thanks to the success of season 2 of Daredevil it even spawned a spin-off series for the Punisher (Played by Jon Bernthal). 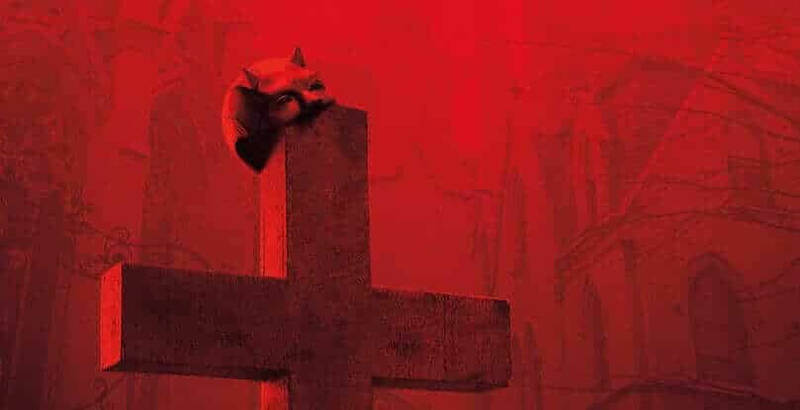 Below we have laid out everything we currently know about the third season of Daredevil including its release date, and all the latest news. Matt Murdock is a lawyer living in New York City’s Hell’s Kitchen and during an accident as a child was unfortunately blinded by acid. But from this misfortune came a great gift, Matt was trained to hone his heightened senses to allow him to overcome his lack of sight and develop quite a skill for fighting crime. As well as being the first of the Defenders to Debut on Netflix, many fans argue that it is the best, and exactly what fans of the original comic book envisioned for the series. Matt often finds himself juggling his personal and career life between his ever-present determination to keep his city free of crime. Even if that does mean taking the largest crime boss in the city head-on, Wilson Fisk (Vincent D’Onofrio). Along with the sinister Wilson Fist, the second season introduces the ex-military/ex-family man Frank Castle (Jon Bernthal), a man on a brutal mission for revenge, who will not rest until the gangs responsible for the death of his family are irradiated from New York City. Frank Castle played such a big role in the second season and could even make an appearance in future seasons of Daredevil. Although it has not been officially announced, it is rumored that Vincent D’Onofrio is to return as Wilson Fisk. Confirmed to be in the cast is Hart of Dixie’s Wilson Bethel, now even though his role is yet to be revealed we can speculate this is the Actor set to play the role of Bullseye who is one of Daredevil’s greatest adversaries. It was recently announced that season 3 is dropping on October 19th! So that means we have each of the 4 Defenders with a new season this year! Are you excited for Season 3? Who is your favorite Defender? Tell us in the comments below. While you’re here make sure to check out the Marvel TV Verse Timeline!